Chester Nez, the last original Navajo Code Talker, has passed away quietly in his sleep at his Albuquerque home. Nez served with the United States Marines in the Pacific and helped defeat the Japanese by creating a code, using the Navajo language, and secret words that were never broken. Sent to a boarding school as a child, Nez and other Navajo children were discouraged from speaking their native language and instructed to only use English, but that didn’t stop them from whispering Navajo to each other in secret. In 1942, Navajo was recruited from boarding schools to join the Marines and use their unique skills to develop an unbreakable code to pass messages. Nez will be the subject of filmmaker David DeJonge‘s upcoming 30-minute documentary. “Chester is the last link from the Navajo people who forged a secret code that helped win the Second World War. Their code led to the training of 400+ additional Navajo code talkers. To record his story in first hand is critical to American and military history.” DeJonge said. Nez’s recently published memoir, written with Judith Avila and titled Code Talker, is the only book about the code talkers by one of the 29 original Navajo Marine volunteers. Avila also will be a consultant on the film. “Most people think that the famous and unbroken Navajo code consisted of simply speaking Navajo. But that wasn’t the case. Even other Navajos could not crack the code – unless they had been trained as code talkers,” Avila stated. In addition to filming Chester Nez, DeJonge will be interviewing several additional codetalkers who used the code that Chester’s team developed. DeJonge hopes to record several conversations of Chester Nez speaking the codes that he helped develop and used during WWII. Nez’s public viewing will take place June 9 from 5-8 p.m. at French Mortuary, 10500 Lomas Blvd. NE. A mass will be held June 10 from 10-11:30 a.m. at Our Lady of Fatima Catholic Church, 4020 Lomas Blvd. NE. A graveside service will be held at the Santa Fe National Cemetery from 1:30-2:15 p.m. The Open Enigma Project is now fully funded as of March 10th! 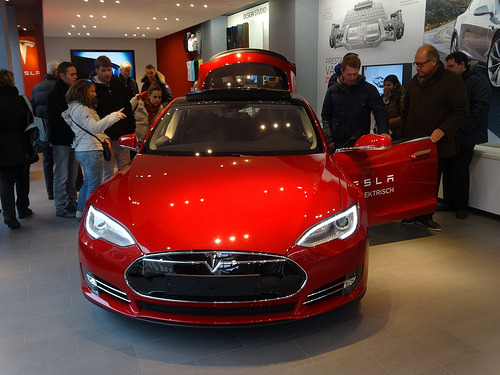 All pledges will be delivered after the campaign ends as planned. So now, on to their STRETCH GOAL of $50,000 (more on that below) and let’s keep the momentum going. 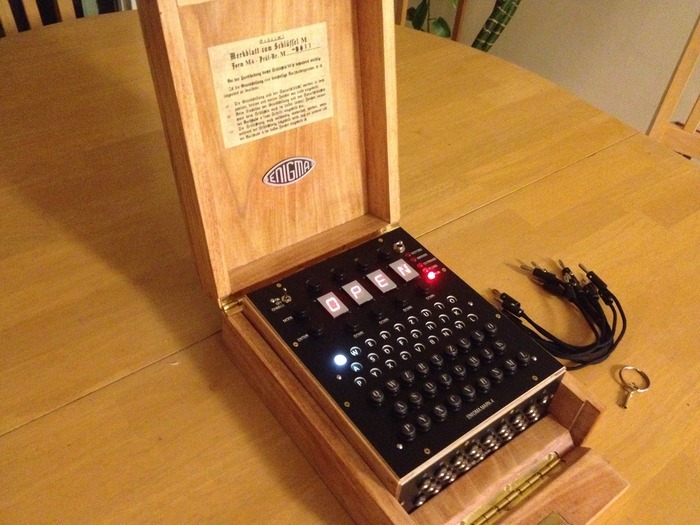 When The Open Enigma Project hits their $50,000 Stretch Goal, this will give them the opportunity to focus on and deliver some Enigma Software enhancements (M3 emulation, Telex behavior, Cloud connectivity) and a new hardware version that uses the physical Plugboard. 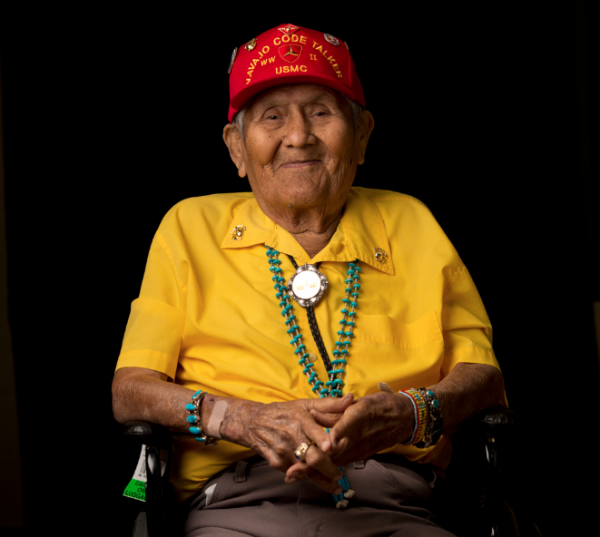 Chester Nez, the last surviving member of the original 29 Navajo Code Talkers, will be the subject of filmmaker David DeJonge‘s upcoming 30-minute documentary. DeJonge who is well known for his work with the last WWI veteran Frank Buckles, and also his documentary “Pershing’s Last Patriot”, began producing the documentary on Nez after a visit to Gallup, New Mexico. Nez served with the United States Marines in the Pacific and helped defeat the Japanese by creating a code, using the Navajo language, that was never broken. Sent to a boarding school as a child, Nez and other Navajo children were discouraged from speaking their native language and instructed to only use English, but that didn’t stop them from whispering Navajo to each other in secret. In 1942, Navajo was recruited from boarding schools to join the Marines and use their unique skills to develop an unbreakable code to pass messages. The film will tell Nez’s story from childhood through today.